Welcome to River Way Ranch Camp, the multi-award winning California summer camp for youth! Summer after summer for more than 50 years, we’ve provided great outdoor experiences and innovative learning opportunities for children ages 7-16 in the safety of a fully supervised sleep away overnight camp. Click below to learn more about what our camp has to offer. 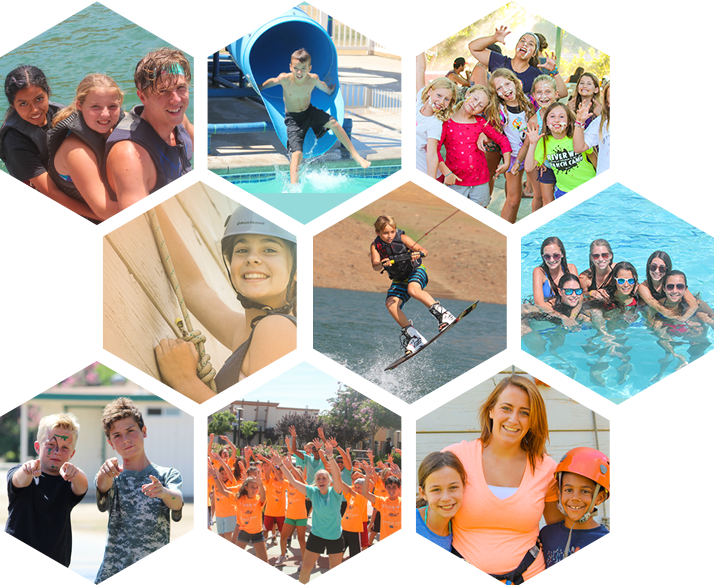 Welcome to River Way Ranch Camp, the multi-award winning California summer camp for youth! So glad you have chosen River Way for your children’s home away from home. Summer after summer for more than 50 years, we’ve provided great outdoor experiences and innovative learning opportunities for children ages 7-16 in the safety of a fully supervised sleep away overnight camp. So happy you’re joining us for the fantastic summer ahead. 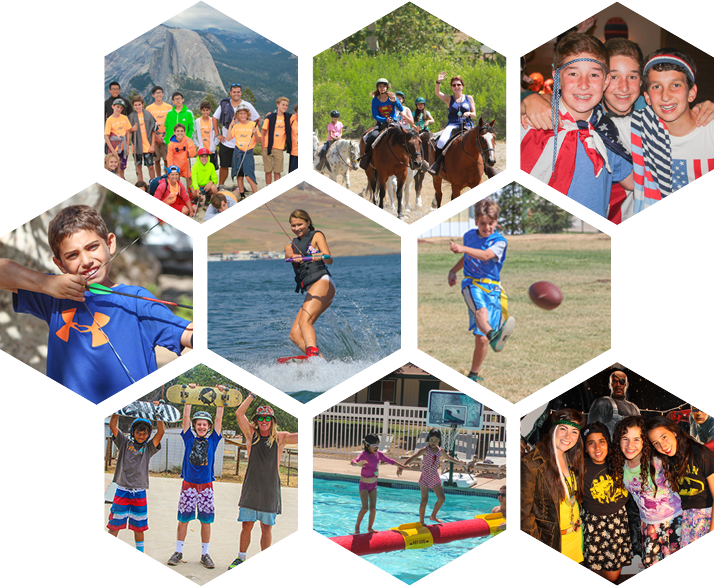 Welcome to River Way Ranch Camp, the multi-award winning California summer camp for youth! 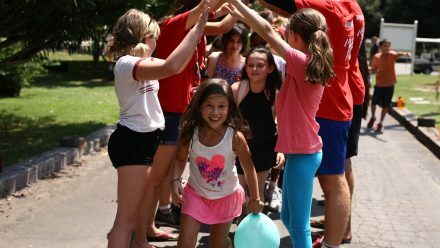 Summer after summer for more than 50 years, we’ve provided great outdoor experiences and innovative learning opportunities for children ages 7-16 in the safety of a fully supervised sleep away overnight camp. Our staff travel from all over the world to ensure the best summer ever. Click below to find out how you can be a part of our team! 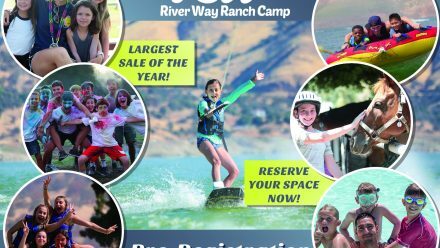 Welcome to River Way Ranch Camp, the multi-award winning California summer camp for youth! Summer after summer for more than 50 years, we’ve provided great outdoor experiences and innovative learning opportunities for children ages 7-16 in the safety of a fully supervised sleep away overnight camp. By clicking here it means you have joined us at some point in our past 51 years; thank you for revisiting our website again. Take a look at all the fun and exiting activities we have in store for summer 2018! 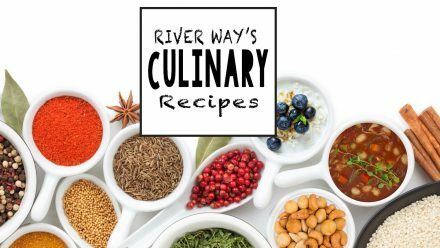 Click below for a glimpse into how River Way has changed over the years. 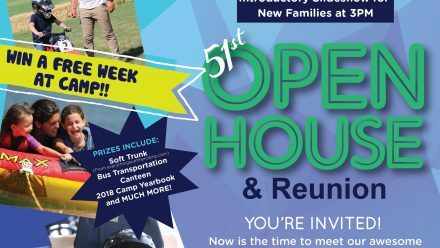 Help us celebrate 51 years of River Way Ranch Camp and join us for our Annual Open House and Reunion at the Agoura Hills/Calabasas Community Center. Please check back on our events page as the date nears for more information. Buckaroos are our youngest campers. 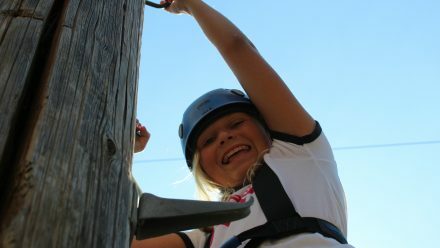 This is a wonderful age to first experience one of the top sleep-away adventure camps in California. Rancheros have free choice of activities allowing friends to sign up to take activities together and participate in sports, trips, and team-building. Seniors, our oldest campers, have special “Senior Only” activities such as Senior Day which may include White Water Rafting on the Kings River. 2019 ANNUAL OPEN HOUSE AND REUNION! 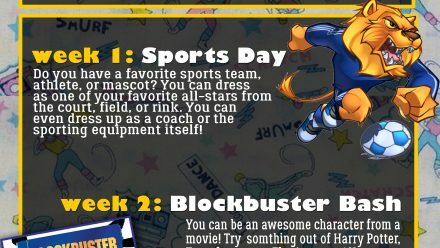 Theme Days in Summer 2018!